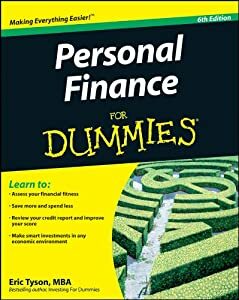 Order ‘Personal Finance for Dummies by Eric Tyson’ from Amazon.com by clicking the book cover above! Eric Tyson is the author of numerous best-selling For Dummies titles and is a nationally recognized personal finance counselor, writer, and lecturer. 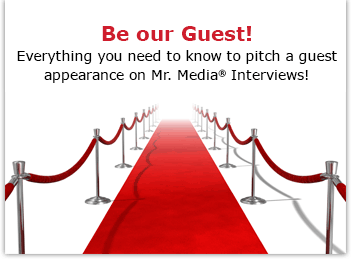 He has been featured on and quoted in hundreds of local and national publications and media outlets. He’s a former management consultant in the financial services and a personal financial counselor. You can LISTEN to this interview with ERIC TYSON, author of PERSONAL FINANCE FOR DUMMIES, by clicking the audio player above! 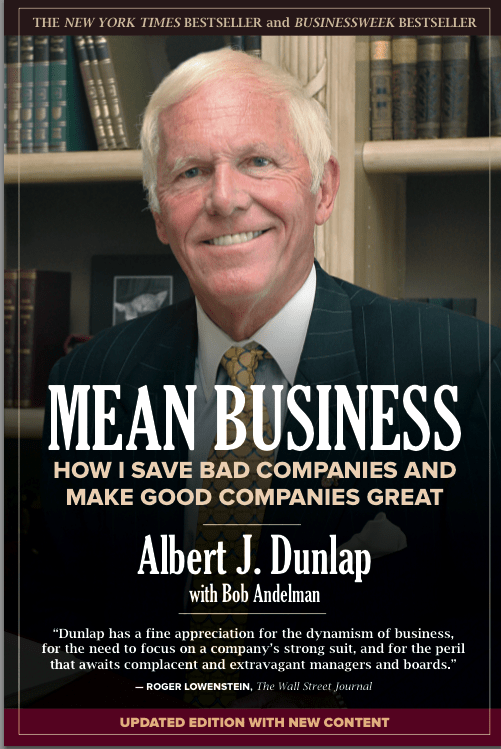 The show is hosted by Bob Andelman of Mr. Media Radio, who was paid for his involvement.